6. Select 'This is a purchase' and click on 'goods'! Once you've purchased your rose(s), you may email One Rose for Michael J. Jackson to submit your message for Michael on our memorial page. 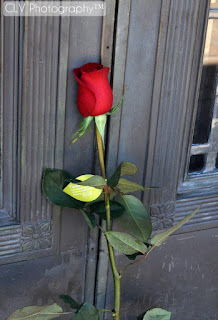 Important Note: Purchases for our June 25th Rose Event will close on June 17, 2012! I love this idea. If I can do this before the deadline, I will sending one myself. I absolutely love your page and the MJ cursor. Thank you very much for giving us this opportunity to pay our respect no matter how far we are. 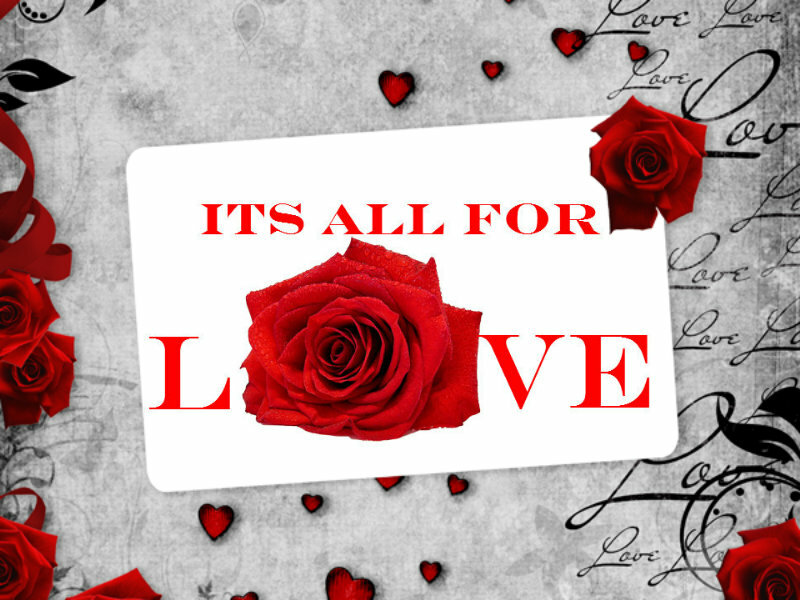 We were able to purchase our roses and received our email confirmation immediately. Thank you again for your amazing work! Keep it up. I just sent you a message via e-mail. I bought 5 roses today for Michael. Thank you for doing this to honor his memory. 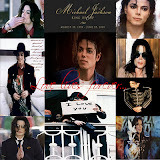 I love MJ! The roses were absolutely breath taking. Thank you for making this possible and for allowing fans who were not able to physically be there to participate via channeled love. I can almost see Michael smiling with that one lone tear rolling from the corner of his eye, down his adorable face. A beautiful sentiment for a beautiful human being! Thank you from the bottom of my heart.